PERSONAL USE ONLY NOT FOR SHARED USE WITH ADVERTISERS, MEDIA, SPONSORS OR CLIENTS – NOT FOR COMMERICAL USE. 24MP high Resolution Image (No Watermark). Print to A1. PERSONAL USE ONLY. Image may not be used by a third party (sponsor / newspaper / magazine / website etc) without permission and the receipt of an additional commercial fee. 24mp HIGH resolution image batch processed and developed in Adobe Lightroom file meta data contains GPS position image was captured event name venue embedded copyright data and for FEI classes Rider and horse name. For selling your horse on a web page such as Horse Deals, etc. A Gone Riding Media watermark will be discretely place in the photo but can be removed ONLY if a photo credit (ie) © Geoff McLean - Gone Riding Media 2019, is included somewhere in the advertisement. Digitally developed, corrected and enhanced. Image may not be used by a third party (sponsor / newspaper / magazine / website etc) without permission and the receipt of an additional commercial fee. For magazine reproduction only. Permission is given for a 12 month period only. Reproduction in any other medium will be based on commercial reach and range of (for example) point of sale materials utilised. Printed materials should also include a photo credit (ie) Photo : © Geoff McLean - Gone Riding Media 2019 or a small (discrete) watermark will be placed in the image provided to you. Copyright is retained by Geoff McLean - Gone Riding Media. A Gone Riding Media watermark will be discretely place in the photo but can be removed ONLY if a photo credit (ie) © Geoff McLean - Gone Riding Media 2019, is included with the image. Premium 24mp HIGH resolution image is individually processed (including blemish removal) and developed in Adobe Lightroom with further development and post production and optimisation in Adobe PhotoShop. Image is adjusted for exposure, colour, contrast, clarity vibrance brilliance, shadows, sharpness, luminance, haze, lens aberration. The file meta data contains GPS position image was captured event name venue event class client name and embedded copyright data and Rider and horse name, client/purchaser name. Pearl Lustre photographic paper is a premium professional grade paper featuring a pearl visual appearance and quality satin texture. Using a 24mp HIGH resolution image batch processed and developed in Adobe Lightroom. 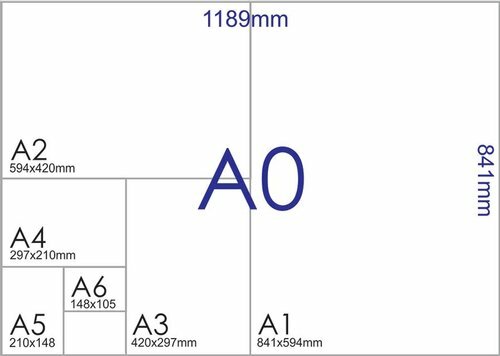 For A1 and A0 sizes we use a PREMIUM 24mp HIGH resolution. For A1 and A0 sizes we use a PREMIUM 24mp HIGH resolution. 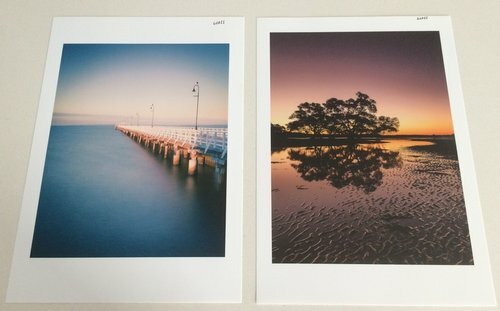 A5 (148mm x 201mm) Pearl Lustre print with postage and handling DI 6"x8"
A4 Pearl Lustre print (210mm x 297mm) with postage and Handling 8"x12"
A3 Pearl Lustre print with postage and Handling DI 12"x18"
A2 Pearl Lustre print with postage and Handling DI 16"x24"
A feature piece great framed hanging on a wall an A2 size (420mm x 594mm) print. Printed on Pearl Lustre paper using a PREMIUM 24mp HIGH resolution. A1 Pearl Lustre print with postage and Handling DI 24"x30"
A0 Pearl Lustre print with postage and Handling DI L2 30" x 50"
Centre piece in a room like your lounge room, your office or board room! Framed hanging on a wall an A1 size (594mm x 841mm) print. Printed on Pearl Lustre paper using a 24mp PREMIUM HIGH resolution image. This print will frame beautifully and attract attention no matter where it is hung. Metallic photographic paper is a super premium photographic paper delivering a glossy sharp and unique "metallic" appearance, these prints have extra visual interest and depth. Using a 24mp HIGH resolution image is individually processed (including blemish removal) and developed in Adobe Lightroom with further development and post production in Adobe PhotoShop. Image is adjusted for exposure, colour, contrast, clarity, vibrance, brilliance, shadows, sharpness, luminance, haze, lens aberration. A4 Kodak Endura Metallic print (210mm x 297mm) with postage and Handling 8"x12"
Stunning A4 size (210mm x 297mm) print with depth and brilliance using a PREMIUM 24mp HIGH resolution. Stunning A3 size (297mm x 420mm) print using a PREMIUM 24mp HIGH resolution with exceptional depth colour and brilliance. Great framed hanging on a wall. Eye catching A2 size (420mm x 594mm) print using a PREMIUM 24mp HIGH resolution with exceptional depth colour and brilliance. Will make a great feature piece framed hanging on a wall an. Something special! Framed hanging on a wall an A1 size (594mm x 841mm) print using a PREMIUM 24mp HIGH resolution with exceptional depth colour and brilliance. 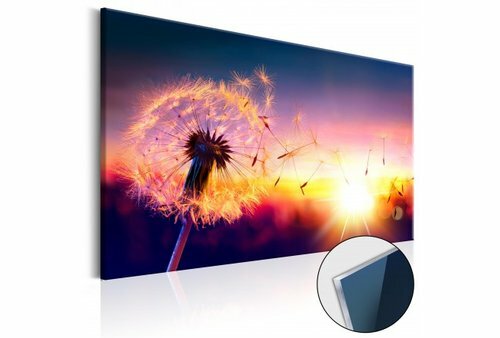 A0 Kodak Endura Metallic print using a PREMIUM digitally enhanced 24mp image with postage and Handling DI L2 30" x 50"
Breath taking A0 size (594mm x 841mm) print with exceptional depth colour clarity and brilliance carefully framed will make a centre piece in your lounge room your office or board room! Printed on Kodak Endura paper using a Premium 24mp HIGH resolution image. This print will frame beautifully and attract attention and be a conversation piece. Enjoy your favourite moments every day right there reminding you from your desk, mantel piece or side table. They make either the perfect gift or personal memento. They are a premium product feel the weight know the quality pretty much unique to Gone Riding Media. 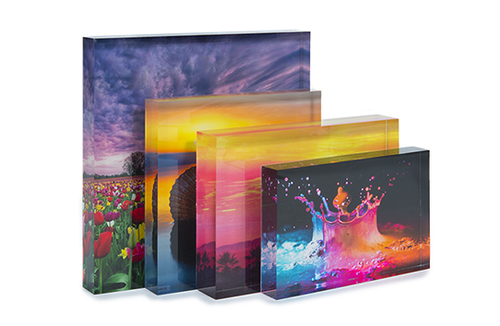 We offer either one of three block products and a range of stunning 6mm “lamiglass” wall hangings with either a pearl Lustre or metallic finish rangining in size from A4 (210mm x 297mm to A0 (594mm x 841mm). Using a PREMIUM 24mp HIGH resolution image is individually processed (including blemish removal) and developed in Adobe Lightroom with further development and post production in Adobe PhotoShop. Image is adjusted for exposure, colour, contrast, clarity, vibrance, brilliance, shadows, sharpness, luminance, haze, lens aberration. Fantastic gift! A keep sake! Perfect sit on the desk, side table, bedside table.! Stunning premium 6mm “lamiglass” life like wall hanging finished with a pearl lustre finish. Stunning premium 6mm “lamiglass” life like wall hanging with depth and character finished with a pearl lustre finish. Make a statement! Stunning premium 6mm “lamiglass” life like wall hanging with depth and character finished with a pearl lustre finish. Make a statement – this piece will make people draw breath! Stunning premium 6mm “lamiglass” life like wall hanging with depth and character finished with a pearl lustre finish. You want to create that WAOOOW factor? This is it! People will talk about this piece. Larger than life like wall hanging with depth and character finished with a pearl lustre finish. Feel the ride again! Stunning premium 6mm “lamiglass” life like wall hanging with punch and depth only given to you with a metallic finish. Make a Statement! Feel the ride again! Stunning premium 6mm “lamiglass” life like wall hanging with punch and depth only given to you with a metallic finish. This piece will make people stop, step back and draw breath! Stunning premium 6mm “lamiglass” life like wall hanging with depth and character finish that only a metallic finish can deliver. You want to create that WAOOOW factor? You want a true centre piece this is it! People will talk about this piece. Larger than life with a real 3D feel wall hanging with depth, clarity sharpness and character that only a metallic finish can deliver.